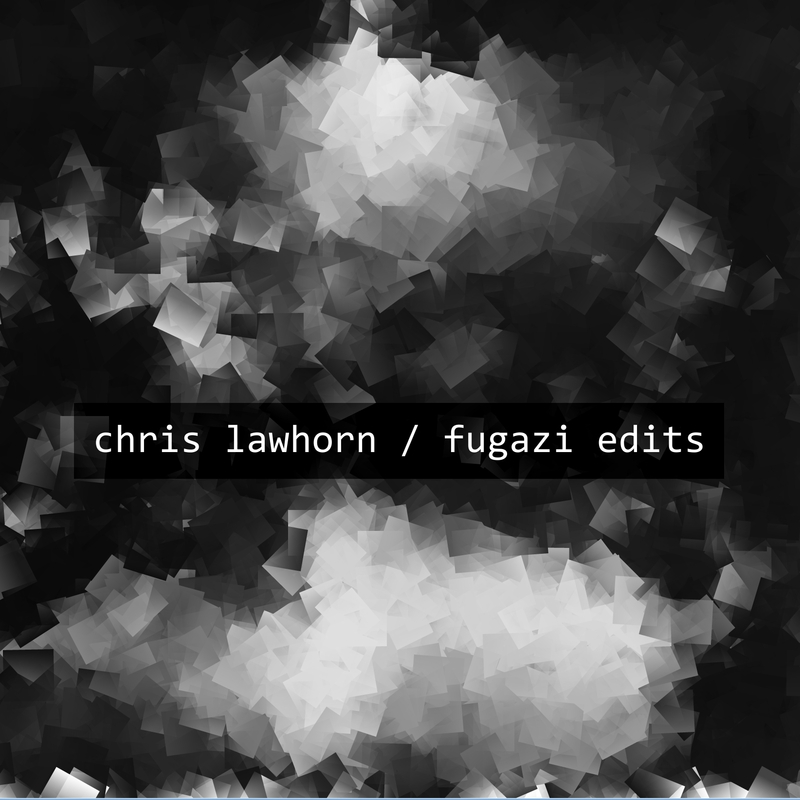 Chris Lawhorn hat, mit der Erlaubnis von Fugazi, die komplette Discography der Band auf eine Albumlänge gesampelt. In early November, I’ll be putting out an album of instrumental tracks created using samples from Fugazi’s catalog. The project’s being released with the band’s permission and will benefit a couple different charities. Was ein Meisterwerk an Dynamik und Rhythmus. Ich bin Fan.